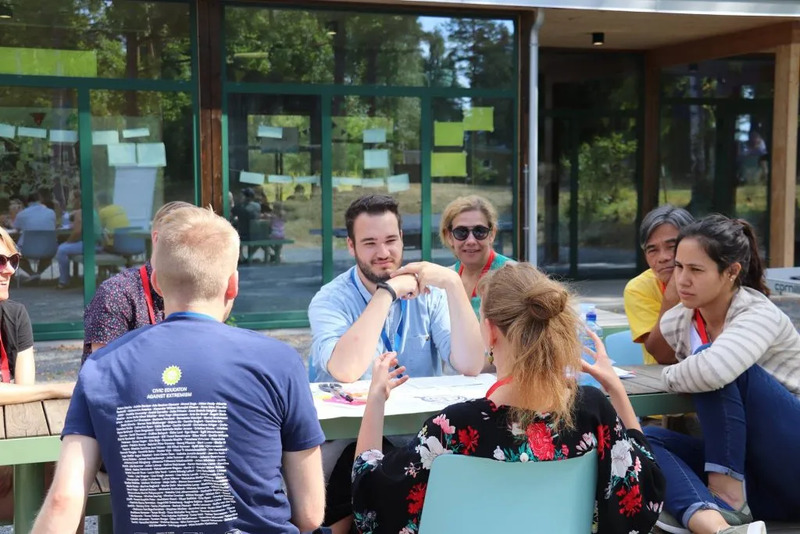 That was one of the questions raised under this year’s Volunteer Summer Summit, organized by AFS’s European umbrella organization – the European Federation for Intercultural Learning (EFIL). 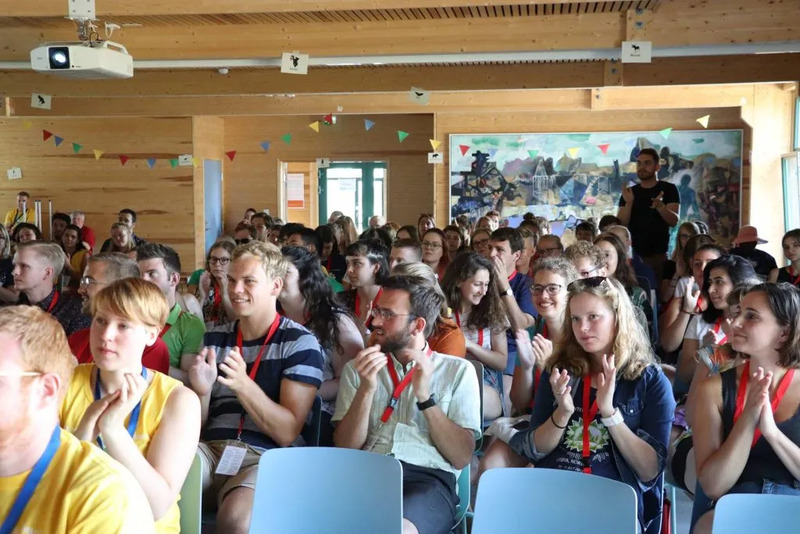 163 AFS volunteers from 33 different countries gathered at the Island of Utøya to explore the topic of civic education against extremism. Many people know Utøya as the island where a Norwegian right-wing extremist killed 69 young people in July 2011. His objective was to kill everyone attending the Workers’ Youth League’s annual summer camp, which was taking place on the island. As other places struck with terror and violence, the Island had to find a new future, that balanced the need to commemorate and the need for new life. 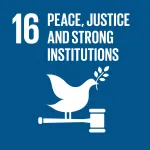 Nowadays, new generations of young people from all over the world are invited to use Utøya and through exchanging stories, experiences and practical knowledge be better equipped to stand up against extremism and defend the essential rights that are important for our society. Lars Gule, a Norwegian philosopher and researcher on extremism, said at the AFS Norway’s General Assembly, that in order to prevent extremism we have to work systematically on educating people in critical thinking, human rights and democracy. 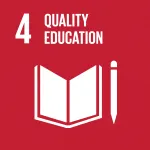 Furthermore, we must ensure education and jobs for everyone as well as providing equal opportunities, justice and a society without discrimination. These ideals and values are shared by AFS. In our Educational Goals for exchange students and host families, we have set the ability of critical thinking, cultural understanding and empathy as part of the goals for all participants on AFS programs. Through working actively on reaching these goals, AFS is creating global citizens who actively use their competence throughout their actions, thoughts and worldviews. We are certain that the competence they are getting through the participation in AFS programs and activities are contributing to overcoming prejudice, as well as to promote values such as justice, diversity and peace. Some might claim that the political climate is becoming more polarized, and that extreme viewpoints are getting more and more accepted. AFS has been working for peace and justice for more than 100 years. The intercultural exchange programs have expanded and become more diverse over the past 70. AFS Norway wanted to show, though hosting the Volunteer Summer Summit, with the theme civic education against extremism, that we would like to use our intercultural and global competence to discourage the growth of extreme viewpoints in society and promote ideals such as diversity, justice and tolerance. 163 AFS volunteers discussed these topics during the 11th edition of the Volunteer Summer Summit. The summit opened the opportunity for volunteers to develop their global competence and intercultural skills, in order to contribute to new ways of achieving the AFS mission. The summit was exciting, fun and interesting and new friendship were made. AFSers worked towards fighting intolerance and injustice by using intercultural learning and global competence as tools. During the summit, the participants explored through workshops how this could be done, and one of the lessons learned is that extremism can be fought through systematically educate people in critical thinking, human rights and democracy. These are ideals and goals AFS will continue to foster in time to come. To find out more about the Volunteer Summer Summit, please get in touch with Valentina Milanese at the European Federation for Intercultural Learning.